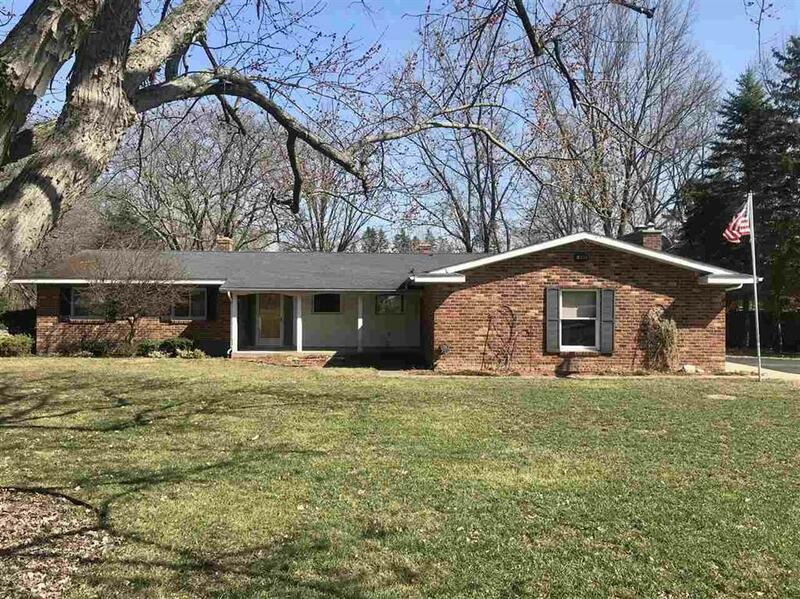 This beautiful brick ranch offers over 2000 sqft on the main level with 3 bedrooms, 2 baths and first floor laundry. 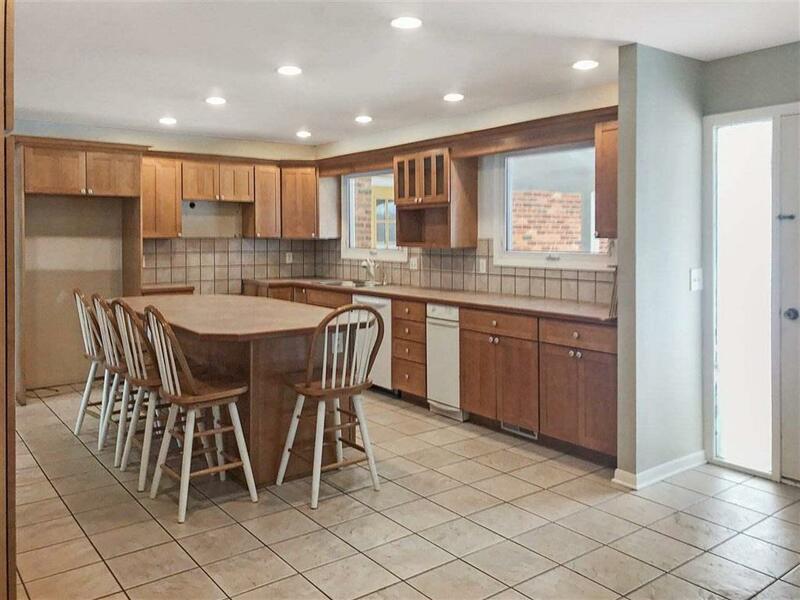 Huge kitchen with maple cabinets, island with seating, plenty of counter and storage space! Open dining and living area with vaulted ceiling and wall of windows, allowing natural light throughout and leading to enclosed porch. 20x22 family room with natural fireplace, door to deck, wall of bookshelves and walk-in game closet. 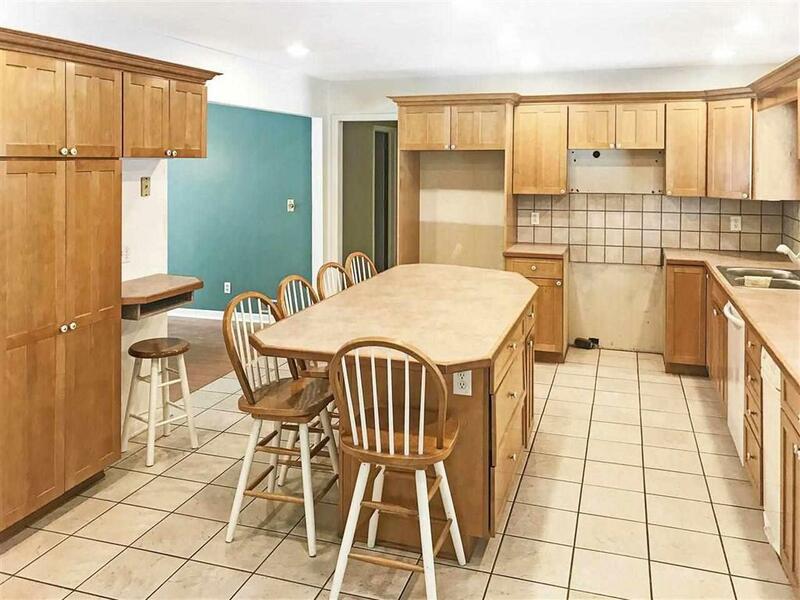 Finished basement for extra entertaining or craft space. New water heater 2019! 2-car attached garage. 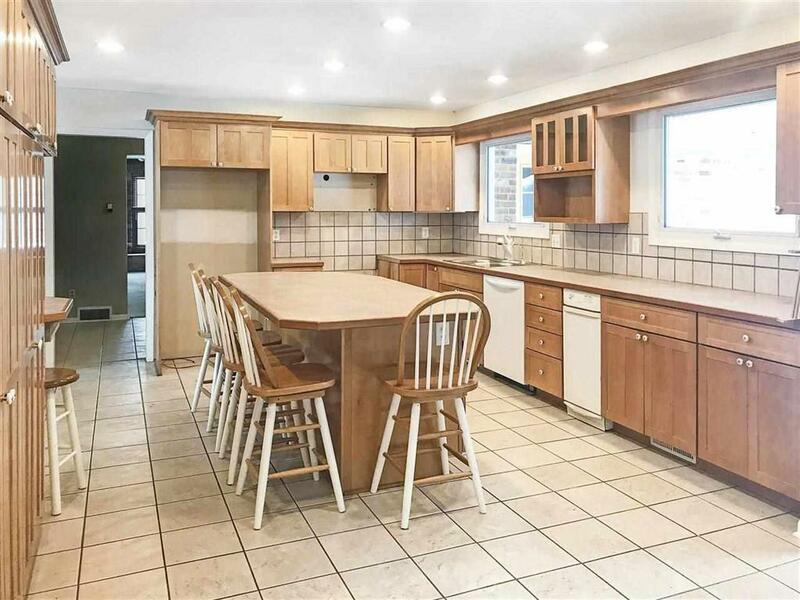 Nestled on a gorgeous lot north of town, on a quiet dead-end street, overlooking a ravine! IDX provided courtesy of Realcomp II Ltd., via Kori Shook & Associates and East Central AOR MLS, ©2019 Realcomp II Ltd. Shareholders.